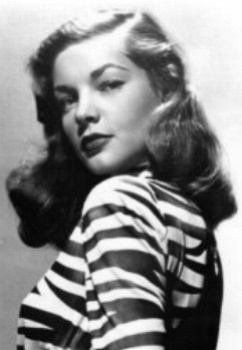 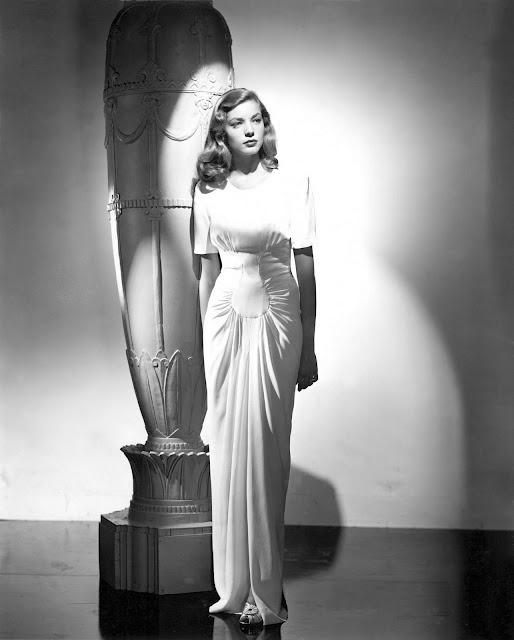 Ms. Bacall’s style has often been described as ‘classic’ and ‘sultry’. 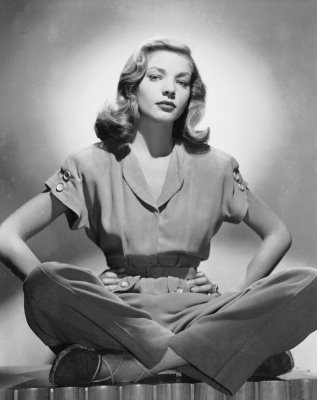 When collecting photos of her for our Pinterest page I realized just how timeless and relevant her outfits are today. 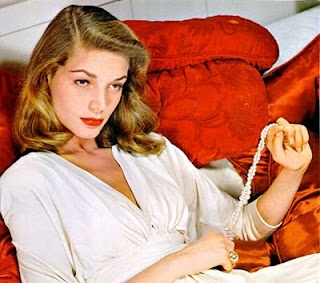 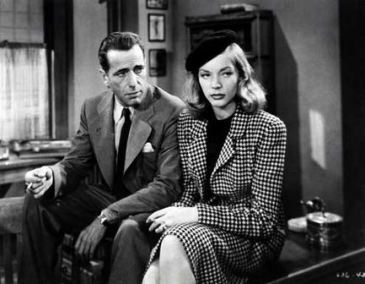 Here are a couple of my favorite Bacall looks. 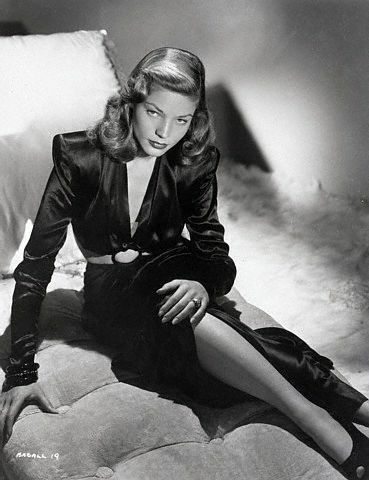 Interested in capturing Lauren Bacall’s sultry and timeless style? 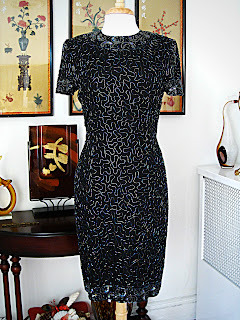 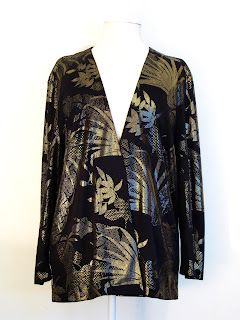 Here’s a few of items from the CutandChicVintage boutique, http://cutandchicvintage.etsy.com, to get you started.